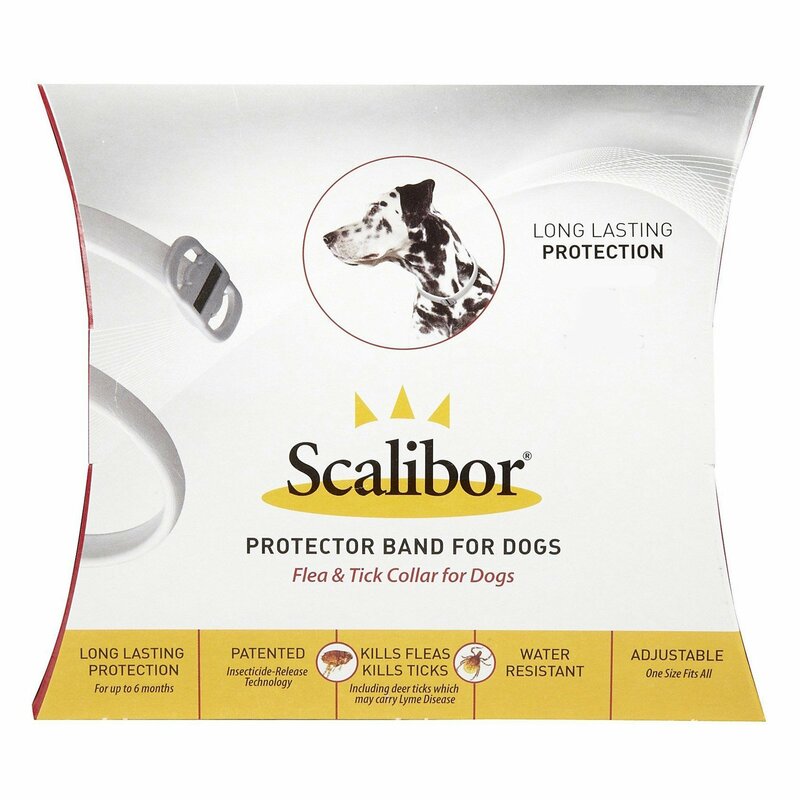 Scalibor Tick Collar provides a three-month long protection from flea, ticks, sand flies and biting mosquitoes. 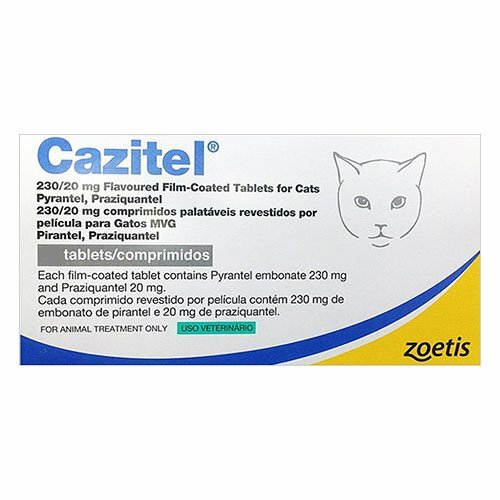 The easy to use collar contains deltamethrin as the active ingredient. Deltamethrin has insecticidal properties and knocks down sand flies, Culexpipiens mosquitoes, three species of ticks (Brown dog ticks, American dog ticks & Deer ticks) and fleas. Suitable for all breeds of dogs, the 25” collar fits almost all sizes of dogs. For best results, the collar needs to be worn continuously. The one-size-fits-all collar should be fixed around the pet’s neck at least 10-14 days ahead of going to a heavily infested area. 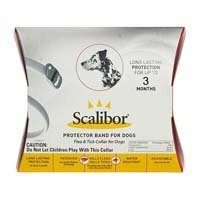 Scalibor Tick Collar is an easy to avail, long-lasting and effective method of controlling and reventing fleas and ticks found on 12 weeks and older puppies and dogs. The odorless collar kills adult fleas within 24 hours of buckling up and fights infestations for three long months. The waterproof collar keeps away fleas, ticks, flies and mosquitoes. Open the pack only when it is ready to use. Use it only for 12 weeks and older dogs. Buckle up the collar around the pet’s neck in such a manner that there is a space of two fingers between the dog’s neck and the collar. Cut off the extra portion and dispose it immediately. For maximum benefit, the pet must wear the collar continuously. Removing at the time of bathing and swimming is optional but is a good practice. Veterinarian guidance is a must while treating sick, pregnant, debilitated and lactating dogs. 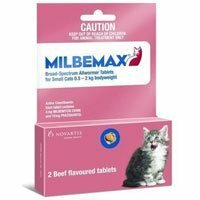 It should not be used to treat pets younger than 12 weeks of age. 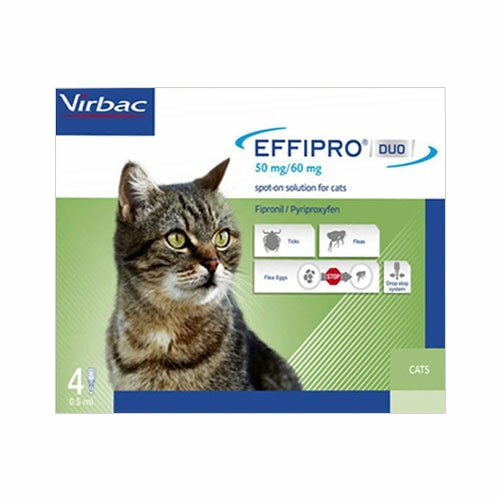 Do not use on pets allergic to the active ingredient of the collar. Buckle up in a manner that the collar is not too tight or too loose for the pet. Make sure the dog does not chew the collar. Trim of the extra portion of the collar and dispose it off. Sterilize hands after buckling up the collar. Take veterinarian advice before using the collar on sick, convalescing, debilitated, pregnant and nursing dogs. 23 of 179 found this review helpful. 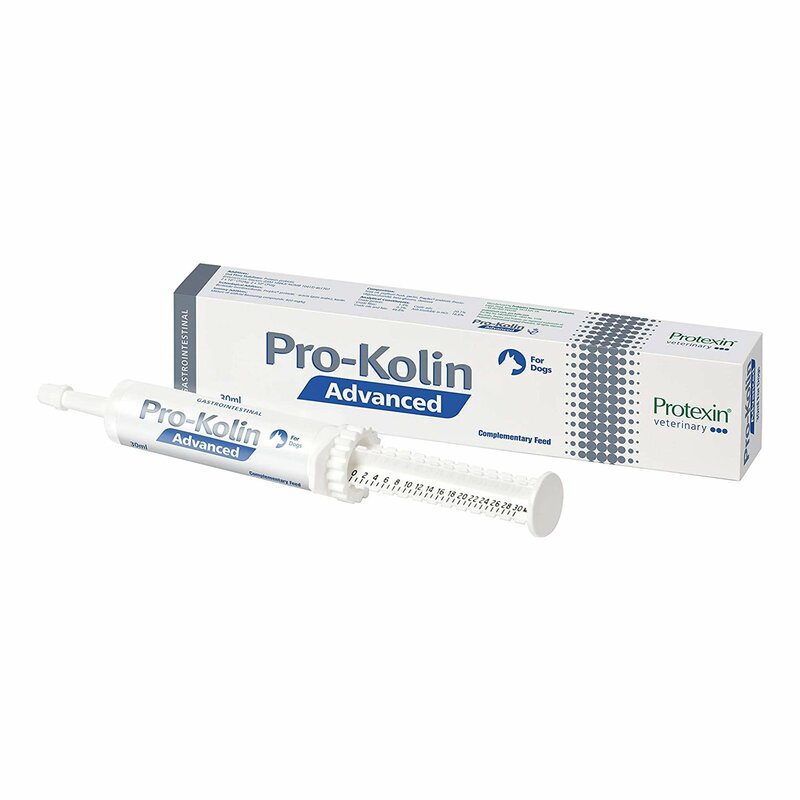 I bought this product at the recommendation of my vet and it has been the best flea and tick preventive collar ever. I reside in a woody area and my Golden Retriever is always covered with these pesky parasites, but not any more since I have put on this ingenious collar. The other important benefit of the collar is it is waterproof so now I can take my furry pal in the water without worrying about the treatment to lose its effect. 332 of 358 found this review helpful.